Did you know that if the conditions are just right, and if you add a little electricity, or magic, or luck, that an imaginary friend might appear just when you need one? An imaginary friend like . . . Fred. Then one day, a boy called Sam wishes for a friend, and Fred appears! For a while, everything is perfect. But what about the day when Sam finds a real friend? Could it be that this time, something magical might happen . . . ? 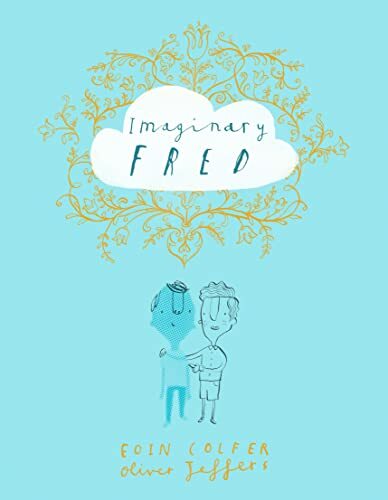 An extraordinary collaboration between Irish Children’s Laureate, Eoin Colfer, and picture book superstar, Oliver Jeffers!